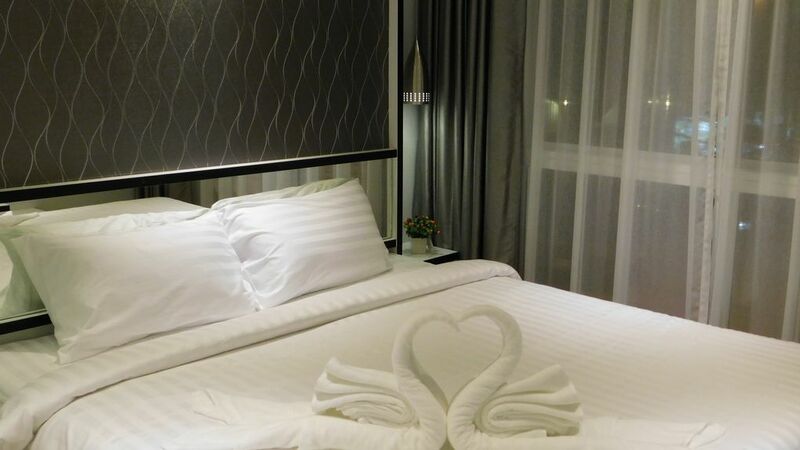 Welcome to MAXXCITY in the heart of Central Pattaya! 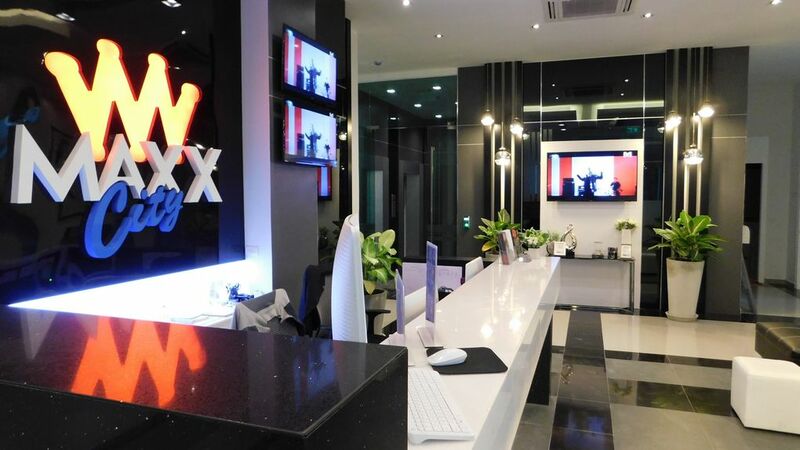 MAXXCITY 24 hours reception & security! 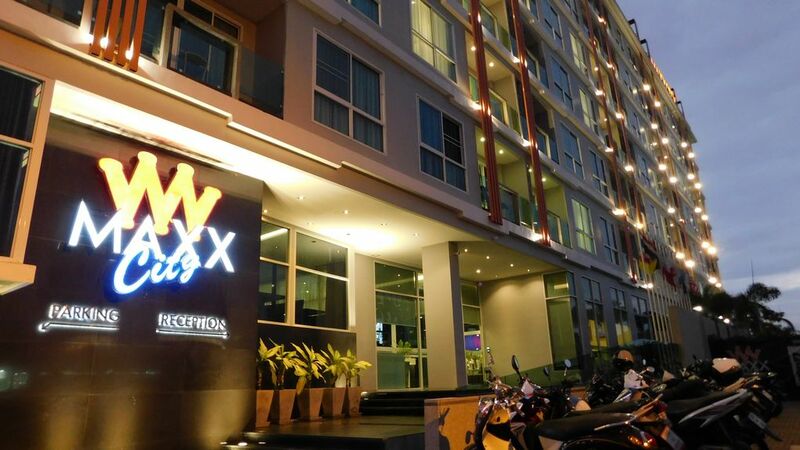 MAXXCITY Fully serviced luxury condos! 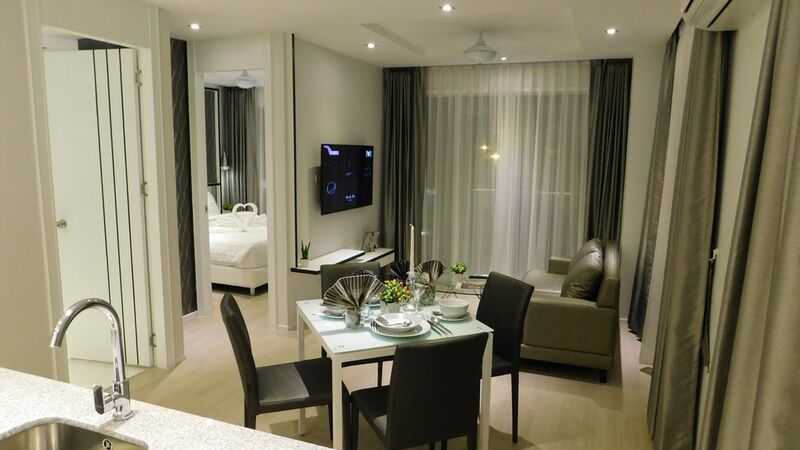 MAXXCITY 1-Bedroom Suites from 13,900 Baht per month! 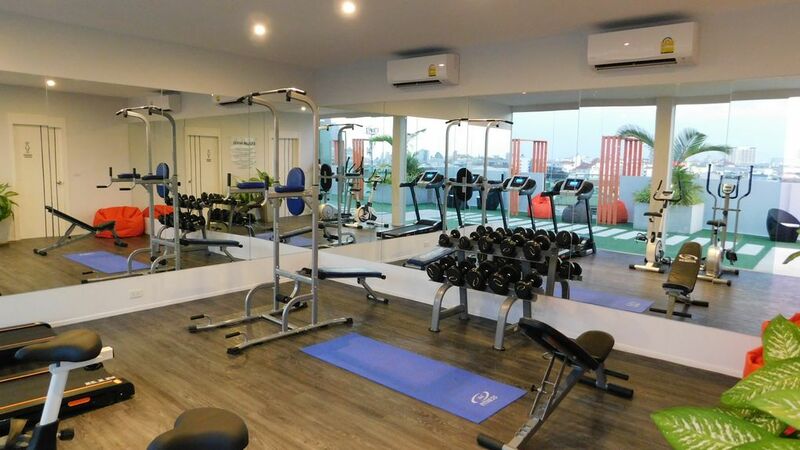 MAXXCITY Fitness Facilities with two Saunas and shower! 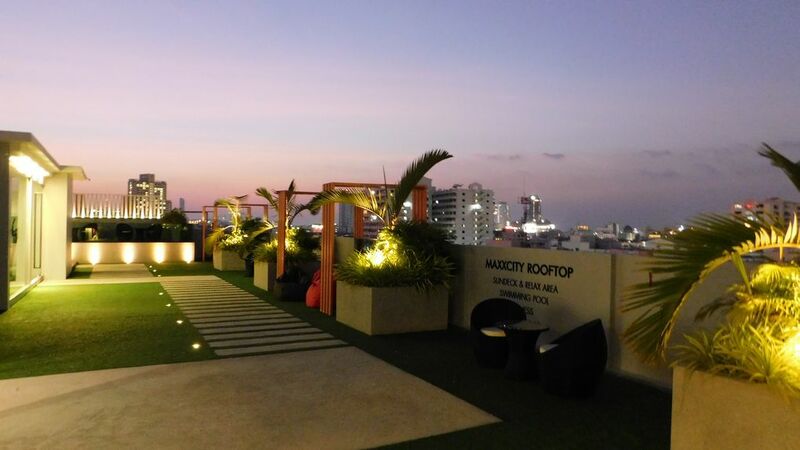 MAXXCITY Infinity Rooftop Swimming Pool with City-view! 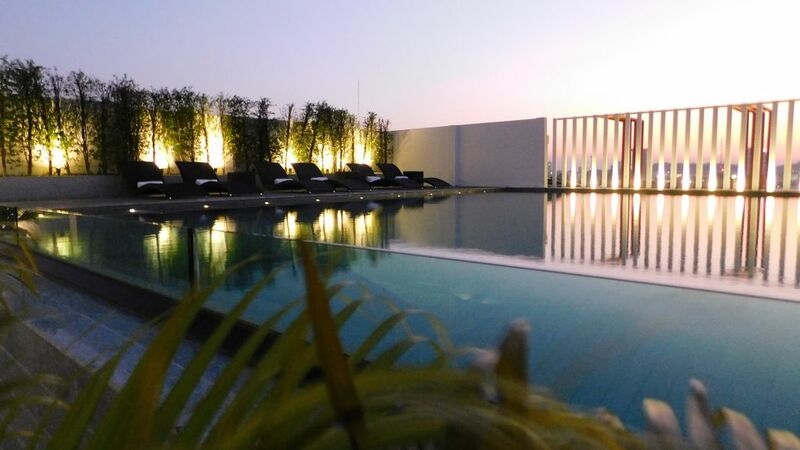 MAXXCITY Rooftop - fitness, sauna, pool & sun...just relax! Pictures and floor plans are for illustration only. All changes reserved. Copyright 2017 ROYALSUN Development Co. Ltd.